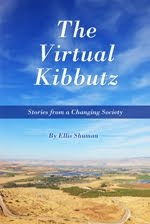 "One of Shuman's strengths and indeed I would consider it a talent, is the way he describes the surroundings. The way he can evoke vivid imagery in the mind's eye of the reader. 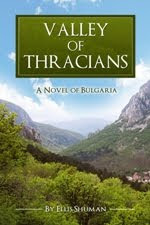 The reader sees and experiences Bulgaria through his words and emotional connection. It made me want to wander the streets and take in the history and architecture. Not every author can evoke that kind of response." "This is a very engaging and thought-provoking read, a gripping thriller and a multi-layered read that I would highly recommend." "It is fast paced. The readers don’t get time to draw a breath. The novel is an amalgamation of different cultures, religions, languages, rituals and customs... The novel is written in such a brilliant and intriguing way that readers are compelled to finish it in one go." What do you have to say about The Burgas Affair? Get your copy now!